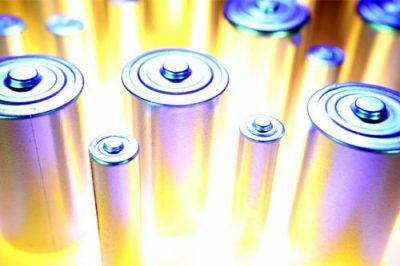 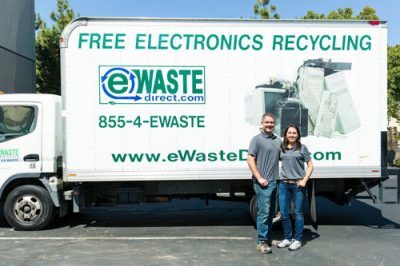 eWaste Direct, Inc. is passionate about protecting the environment. 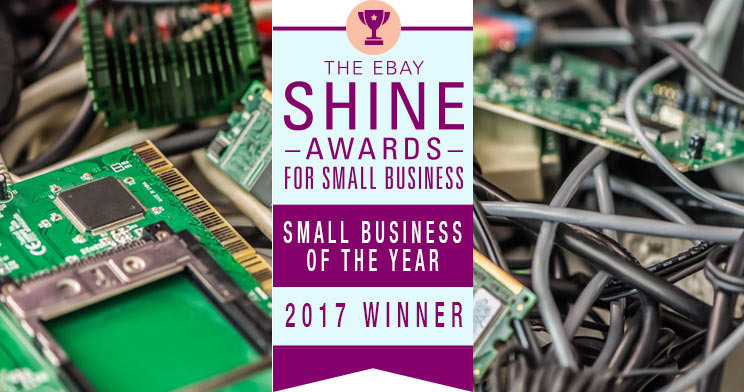 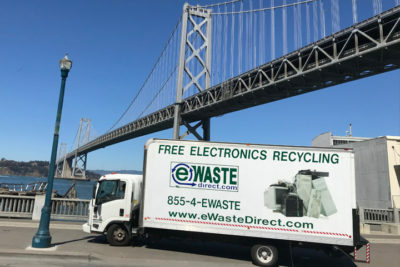 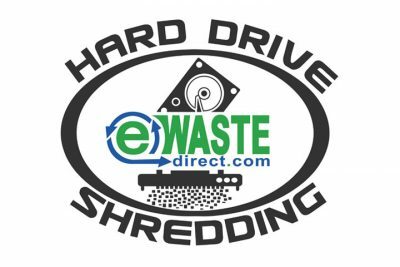 Founded on Earth Day 2008, eWaste Direct, Inc. was created to divert electronic waste from landfills by offering multiple services to businesses and commercial buildings throughout the Greater San Francisco Bay Area. 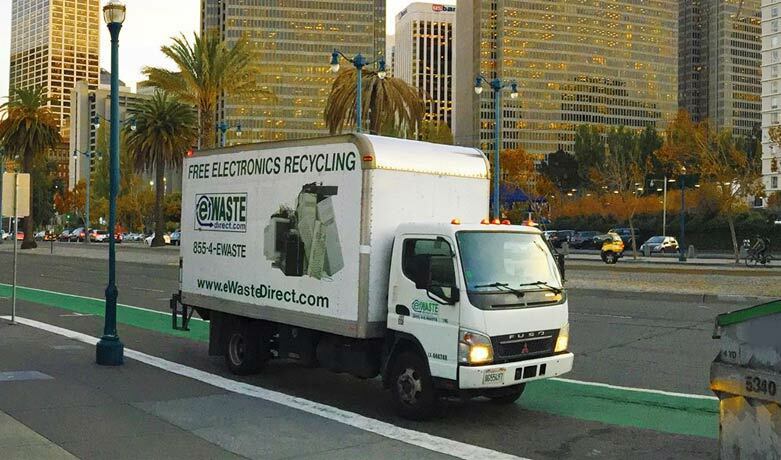 Schedule Your FREE Pick-Up Today! 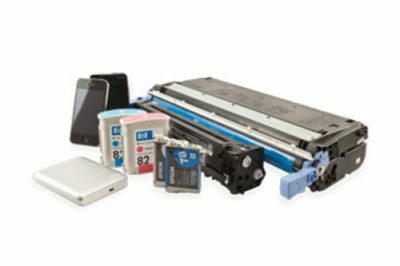 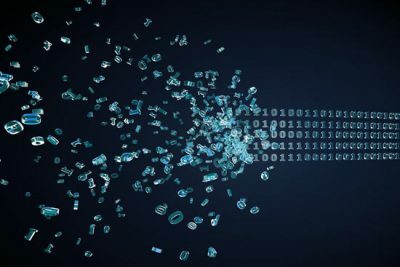 Computers Servers Laptops Monitors Network Equipment Copiers Printers Toners Phone Equipment Cables & Wires TVs & Stereos Cameras and much more!